Throughout two decades of the Israeli-Palestinian “peace process,” direct negotiation has been perceived as the only paradigm that can lead to an agreement. But that paradigm has made direct negotiation as the goal in itself instead of the means to reach an agreement. Further, the failure to reach an agreement has given excuses to the rejectionists and extremists on both sides, allowing them to blame the other party for failure to progress, and destroying the belief within the respective societies that an agreement is possible in the foreseeable future. With this history the only conclusion to solve Israel-Palestine conflict is to find a new approach to the peace process. Recently Israeli Left has done exactly that. 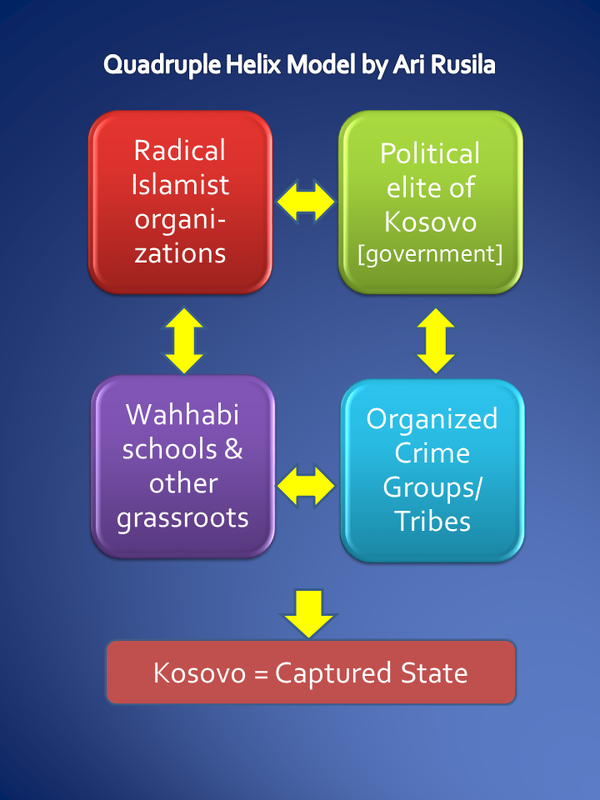 A couple of decades the international community has preached a doctrine of ‘Two states for two peoples’, without any progress for its implementation. Sure also in my opinion a two-state solution might be possible. The final status agreement has been very close at least since Beilin-Abu Mazen understandings/agreement/plan (1995) where nearly all issues were agreed. The Olmert proposal (2008) was probably the last serious try. (both plans can be found from my document library ) The parameters of the end-game have been clear the whole time but despite of a number of negotiations the final agreement is missing. On 10th Sep. 2015 Israel’s Prime Minister Benjamin Netanyahu again told David Cameron that he is ready to return to peace talks with the Palestinians without pre-conditions, during their meeting at 10 Downing Street: “I want to say here in 10 Downing Street, and reaffirm again, that I am ready to resume direct negotiations with the Palestinians with no conditions whatsoever … and I’m willing to do so immediately,” said Netanyahu according BICOM. With background described above the only conclusion to solve Israel-Palestine conflict is to find a new approach to the peace process. Recently Israeli Left has done exactly that. I speak in a very frank and open manner. I believe that Israel must move for peace. We must move towards the division of the land between the Palestinians and us in order to maintain the future of Israel as a Jewish democratic state. I say this very bluntly. For example, on the issue of Jerusalem, I don’t rule out the possibility that as part of a political solution there will be government institutions of the Palestinian state in one of the Arab neighbourhoods of Jerusalem. I don’t think that violates our loyalty, love and affection for Jerusalem. In the eastern Arab neighbourhoods of Jerusalem there reside over 300,000 Palestinians. They are not seen as part of Israel, and rightly so. I think that we need to be innovative and bold and tell the truth to the people. Part of the truth is that in order for Zionism to prevail and to succeed we must make sure that Gush Etzion and Maaleh Adumim will be part of Israel for ever. This needs to be done by way of a swap of land with the Palestinians. If we reach an agreement to separate from the Palestinians, this will be a victory for Zionism. Already 2012 then Defense Minister Ehud Barak said Wednesday that Israel should consider imposing the borders of a future Palestinian state, becoming the most senior government official to suggest bypassing a stagnant peace process. These initiatives are however in my opinion too general; fortunately for peace there is now also two options which go further in seeking solution for Israel-Palestine conflict. The first step would be to stop building settlements outside the blocs. It is not in Israel’s interest . I’m not sure when the new future will come, either in one year or 10 years, but when it will come, these settlements will not be part of Israel. The second step is to pass a bill in the Knesset to compensate any Israeli settler living outside of the blocs, once he or she decides to resettle in Israel. In order to do so, we have to build the infrastructure within Israel; we have to relocate tens of thousands of settlers and this will take time. A third step is to enlarge the areas of the West Bank where the Palestinians hold full responsibility and formal independence. The plan titled “It’s in Our Hands,” by Omer Bar-Lev calls for Israel to unilaterally define its own borders to ensure its security, would keep control of all of Jerusalem and the Jordan Valley and bequeath about 60 percent of the West Bank to the Palestinians, evacuating 35,000 Jewish settlers — less than 10 percent of the total. 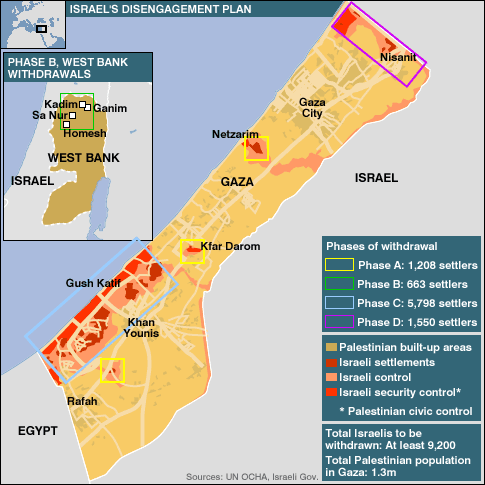 This plan might be provocative but for me it seems to be realistic tactic towards two-state solution. An Israeli NGO Blue White Future,(“BWF”) is a non-partisan political movement founded in 2009 by Admiral (ret.) Ami Ayalon, the former Director of the Israel Security Agency, Colonel (res.) Gilead Sher, a prominent advocate and former senior peace negotiator, Orni Petruschka, a hi-tech entrepreneur and former IAF fighter pilot. Blue White Future seeks to help resolve the Israeli-Palestinian conflict on the basis of a “two states for two peoples” solution by facilitating the relocation of settlers so that all Israel’s citizens reside within secure permanent borders that guarantee a Jewish majority. BWF also seeks to advance the processes necessary to meet this goal, through the projects it runs and through its proposed policy plan, and thus provide security and prosperity for generations to come. • Israel should consistently strive for a permanent agreement according to the principles of the Clinton parameters and other like-minded proposals, while pursuing an unconditional track, independent of any progress that may take place through negotiations. • Israel should refrain from building new settlements and from expanding existing settlements east of the separation barrier and in Arab neighborhoods of East Jerusalem. Construction could continue in the settlement blocs and in the Jewish neighborhoods of Jerusalem. • Israel could consider transferring areas east of the barrier to Palestinian control in a gradual, monitored and supervised manner. [Note that this part requires coordination and therefore is optional]. • Israel should enact a law that allows for voluntary evacuation, compensation and eventual absorption of settlers presently residing on the eastern side of the security barrier, to encourage settlers who wish to relocate within the green line or within settlement blocs, regardless of whether an agreement with the Palestinians is concluded. • Israel should prepare a national plan for the absorption of the settlers who would relocate to Israel proper, whether before or after an agreement is signed. Such a plan should have urban, vocational, social, psychological and other appropriate components. The Palestinian Authority has already taken constructive unilateral steps by seeking United Nations recognition as a state and building the institutions of statehood in the West Bank. Neither action contradicted the two-state vision. Although many Israelis and the Obama administration objected to the bid for statehood, it could have moved us closer to that outcome had Israel welcomed it rather than fought it. After all, Israel could negotiate more easily with a state than with a nonstate entity like the Palestinian Authority. And statehood would undermine the Palestinians’ argument for implementing a right of return for Palestinian refugees, since the refugees would have a state of their own to return to. BWF proposes that the international community should adopt a paradigm that allows all stakeholders – Israel, Palestinians, the US and the other players – to take independent steps that will advance a reality of two states. 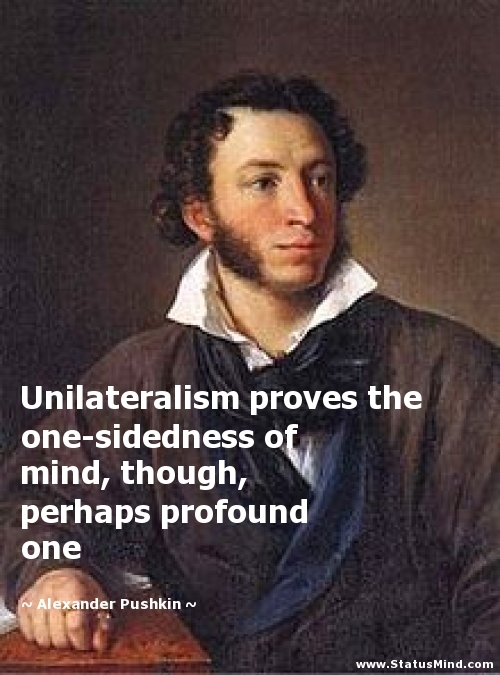 Once the parameters are on the table, any independent step taken in the future can be clearly evaluated regarding whether they moves us closer to the reality of two states, and are thus considered constructive, or take parties further away. For example, according BWF, a long-term truce between Fatah and Hamas, allowing for the rehabilitation and reconstruction in Gaza while preventing arming, is a positive step; a resurrection of Palestinian violence is evidently in the wrong direction. Similarly, an Israeli cessation of settlement activity outside of the settlement blocs, as well as preparing for the relocation of the settlers who currently live there, are constructive steps, while expansion of settlements outside the large blocs is not. The components of Two-State solution have been roughly clear last two decades – see ‘Parameters of the Israel-Palestine Conflict’ on the beginning of this article – but the final agreement is still missing. The international pressure might lead to talks or negotiations again, with or without outside facilitators, but probably with the same outcome than earlier. So from my perspective a new approach is needed and both Israeli leftist initiatives – ‘it’s in our hands’ by Omer Bar-Lev and ‘Constructive unilateralism’ by Blue White Future – are steps forward and in my opinion also to the right direction. 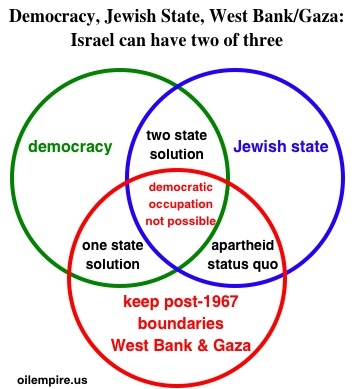 If two-states solution can not be negotiated between shareholders and when one-state option in my opinion would destroy Israel as ‘Jewish homeland’ so there is possibilities to make regional solution – I have long propagated the idea of the “Three-State-(return) Option” ( e.g. 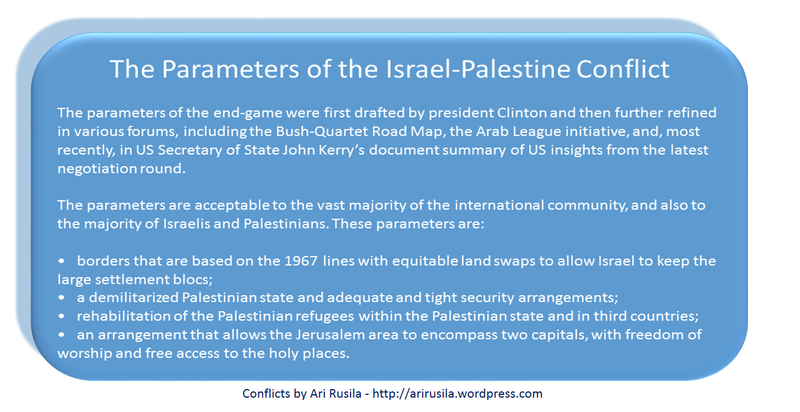 in ”The Three-State Option could solve Gaza Conflict” ) or to support local unilateral solution. 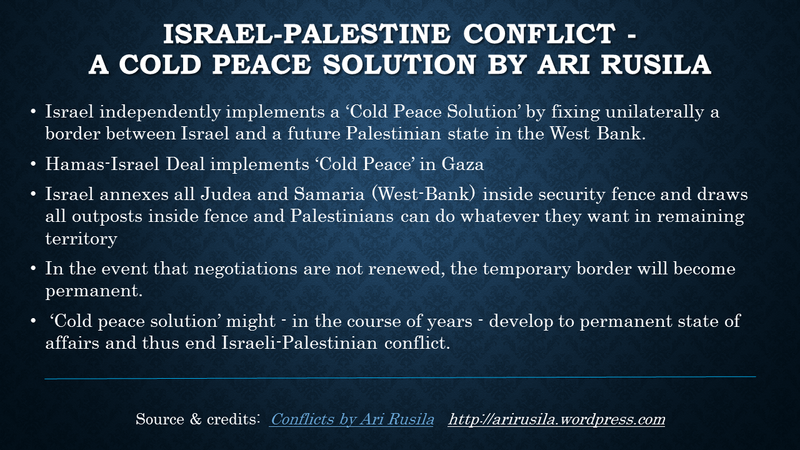 If peace negotiations don’t start, they fail again or regional solutions can’t be realized this time so from my viewpoint Israel could independently implement what I have called a ‘Cold Peace Solution’, a minimal level of peace relations, where Israel would annex main settlements from West-bank inside the security fence and return to negotiations about other than so solved border issue when both parties feel need to make a long term deal. This solution in my opinion is the best way forward and it even might be possible to implement. If unilateral solutions are made in the framework of constructive unilateralism so this approach might be the right roadmap towards more permanent two-state solution. Not so bad option compared status quo anyway from my perspective. 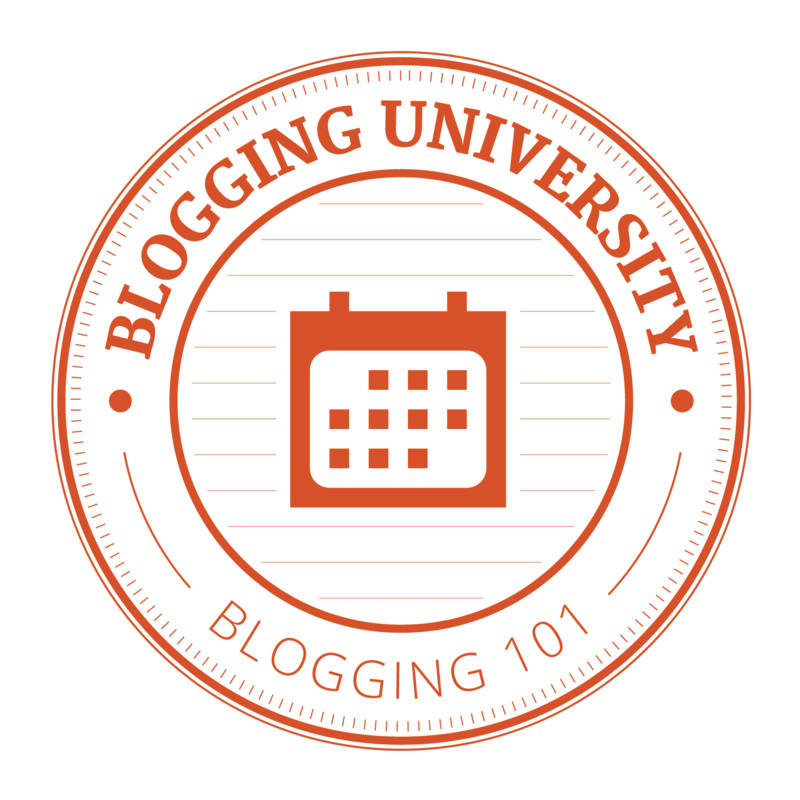 This entry was posted on Wednesday, September 16th, 2015 at 9:43 am and is filed under Conflicts. You can follow any responses to this entry through the RSS 2.0 feed. Both comments and pings are currently closed.